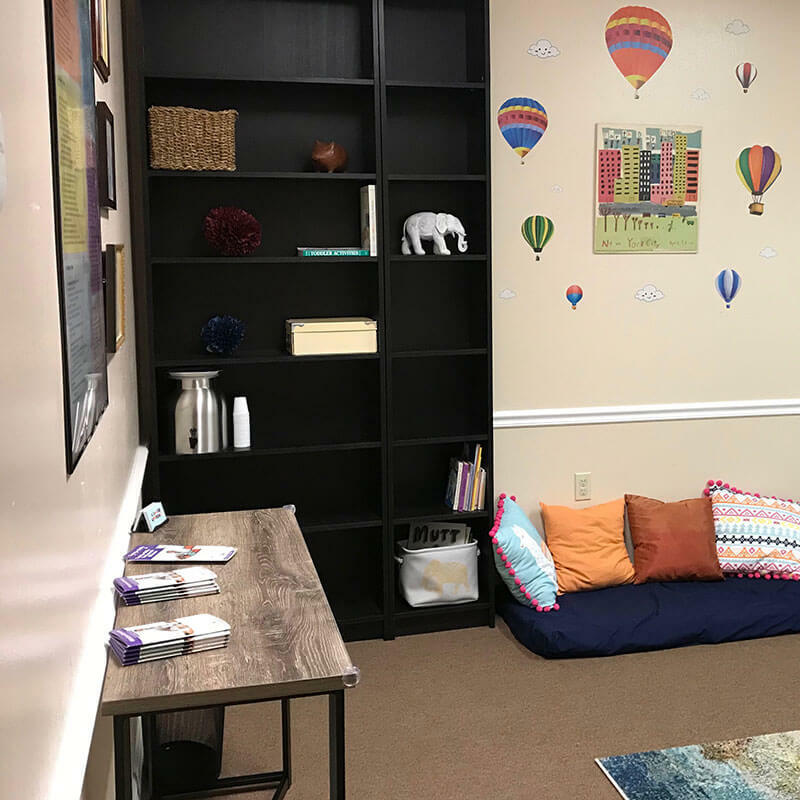 Our mission at A Sound Approach Speech/Language Therapy is to a create a welcoming and safe environment for both clients and parents/caregivers. 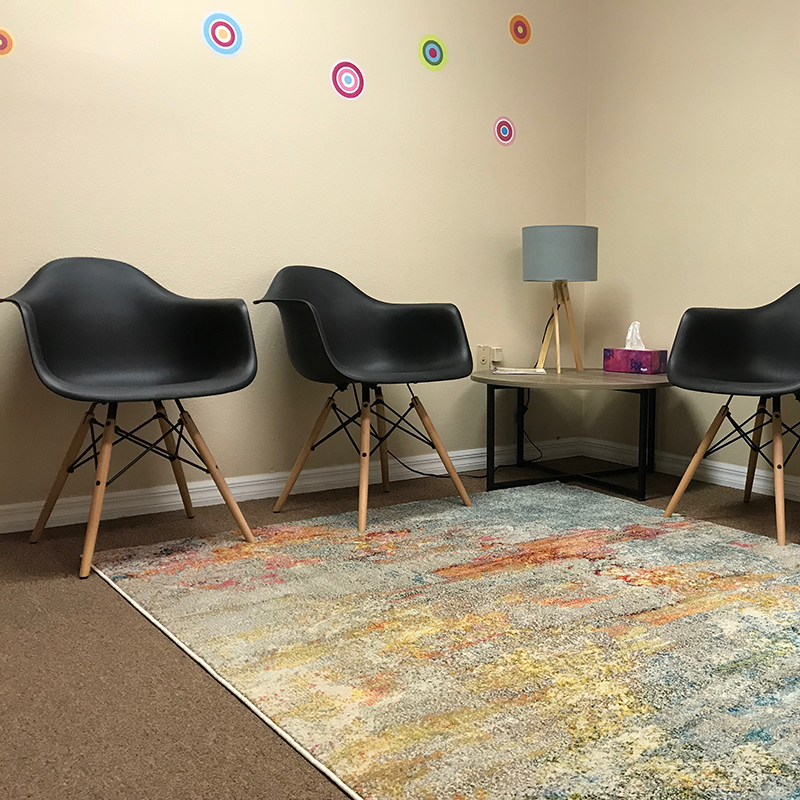 We want both children and adults to enjoy therapy activities while at the same time working hard to find the best way to communicate effectively, or swallow and eat more safely. We strive for a “team” approach with parents and caregivers. When skills learned in therapy are meaningful to the family, they can be carried over in everyday activities enhancing progress and creating success and confidence. Often times, these difficulties occur on their own. Other times they co-occur with diagnoses such as: Autism, Cerebral Palsy, Developmental Delay, ADHD, Down Syndrome, Premature birth, among others. 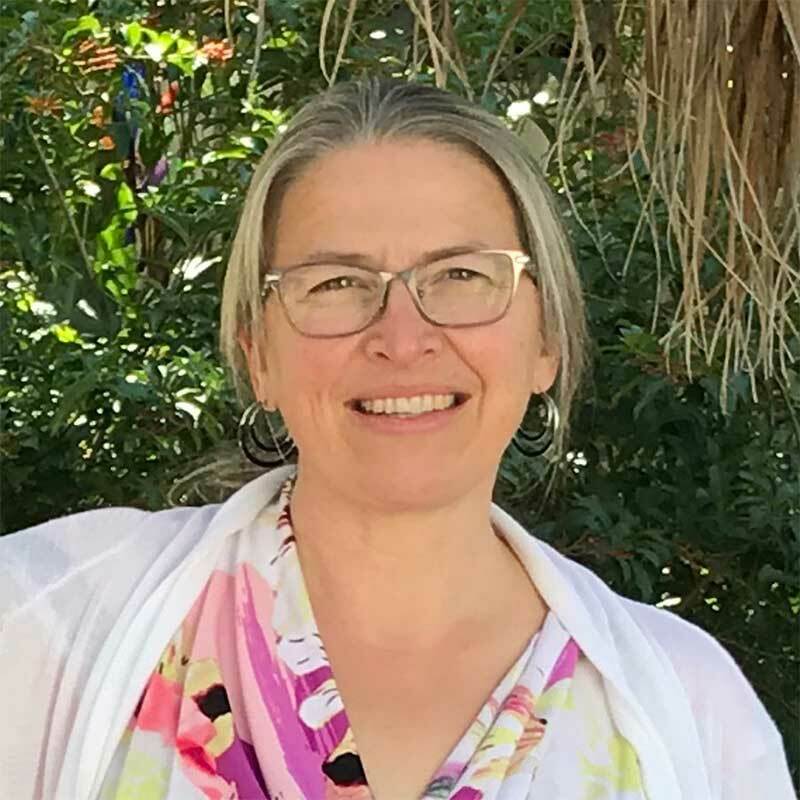 With adults, Heidi’s skills include working with Parkinson’s disease, ALS, aphasia and swallowing difficulties due to stroke, as well as dementia related difficulties with communication, feeding and swallowing. Heidi enjoys ongoing learning and has earned two ACE awards (Award for Continuing Education) from ASHA (American Speech Language Hearing Association). She has had experience and training in a variety of areas and techniques, both pediatric and adult. As a clinician, Heidi has learned that every person is unique and special. 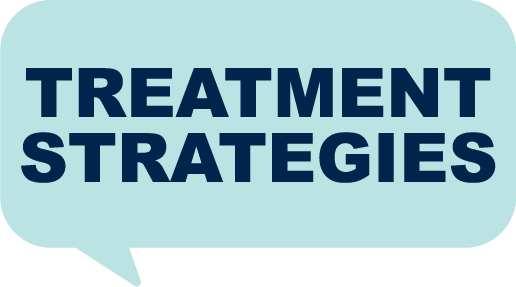 She strives to work with the therapy techniques that best suit each individual patient. Techniques include: DIR/Floortime, MORE: Integrating the Mouth with Sensory and Postural Function, TalkTools Oral Placement Therapy, The Whole Child, AAC (AugmentativeAlternative Communication), Play Therapy with NDT approach, Visualizing and Verbalizing, as well as training in various feeding and swallowing therapy techniques. Heidi Dawes has been a practicing Speech-Language Pathologist for 20 years. She started her career working with infants and toddlers birth to three years old. She became a certified Early Intervention provider in Massachusetts, and has worked in early intervention in MA, NY, and FL. 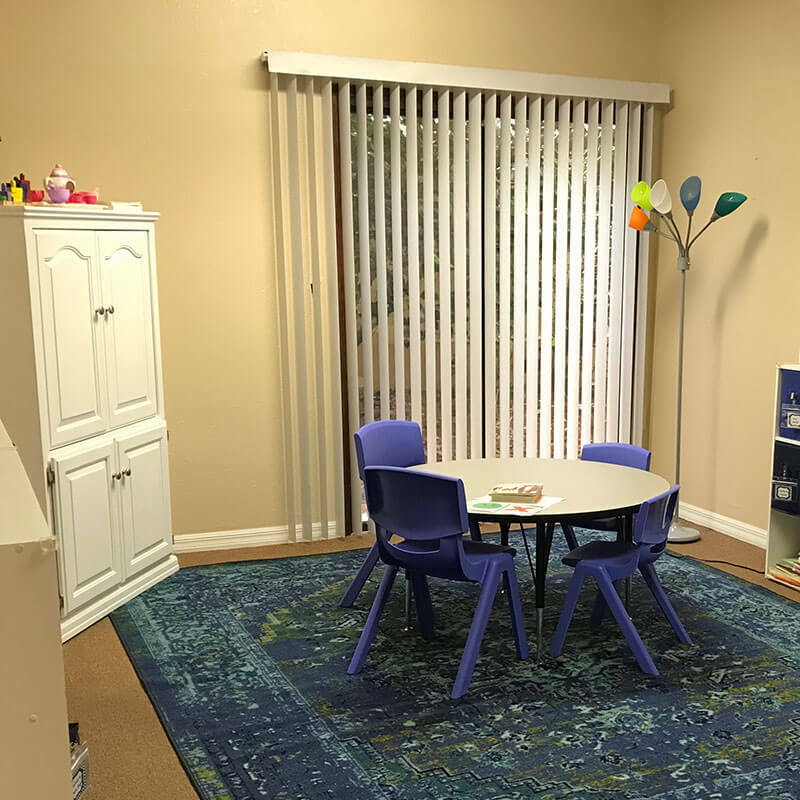 She has also worked providing home and daycare based services to preschool age (3 to 5 years), as well as working with school age children both in a private clinic setting and in the schools. With adults, she has worked in hospitals, outpatient settings, Skilled Nursing Facilities and home health. Heidi began her academic career pursuing her love for language with a Bachelors degree in Linguistics. Wanting to combine her love for language, and her desire to help others, she discovered Speech-Language Pathology. Earning a Master’s degree from the University of Massachusetts Amherst in Communication Disorders, Heidi loves her work and has never looked back. * If we do not take your insurance and you choose Private Payment, we would be happy to provide a “Superbill” and any information that might assist you in being reimbursed by your insurance company. Take the one way drive on the right/north side of the Northwood building and park in the back parking lot. Entrance for the A Sound Approach office is around the back on the bottom floor. 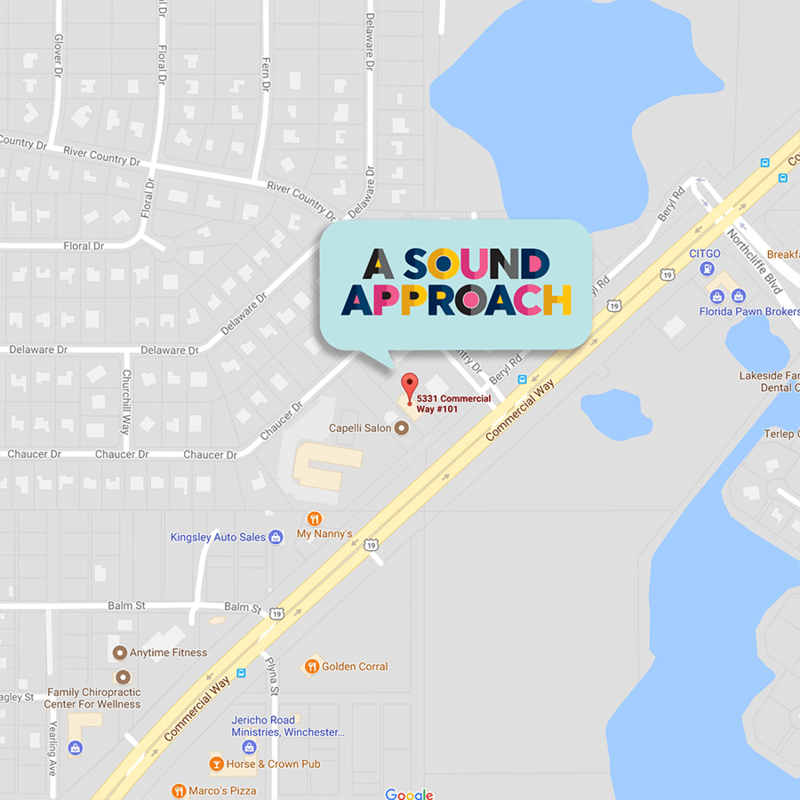 Serving the Hernando County areas of Weeki Wachee, Spring Hill, and Brooksville, as well as the surrounding areas of Citrus County and Pasco County.